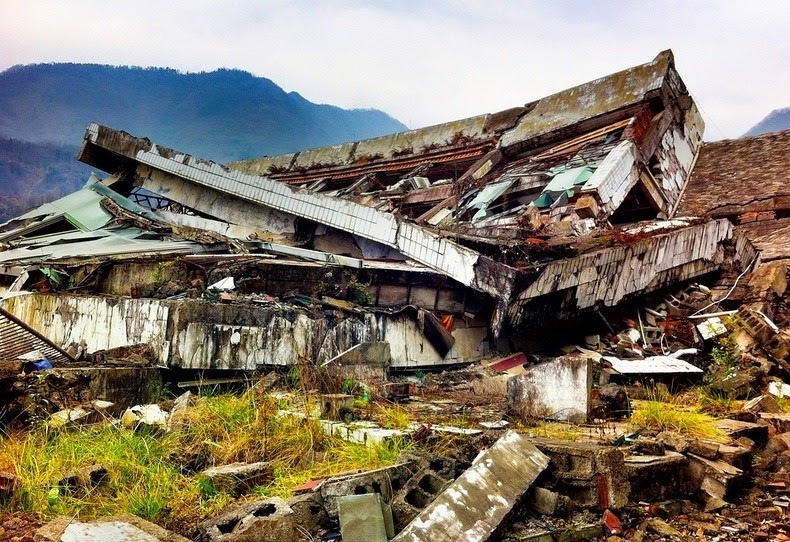 This is incredible, to save on time and money China turn a town destroyed by an earthquake into a museum and memorial. 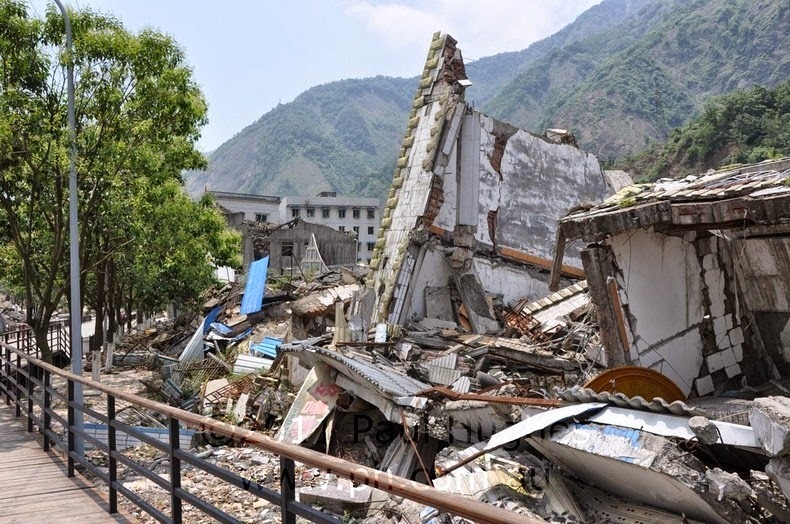 Beichuan is a town situated roughly 143 kilometres north of the provincial capital of Chengdu in China and sits in a valley which runs along the Dragon Gate seismic fault also known as Longmen fault. 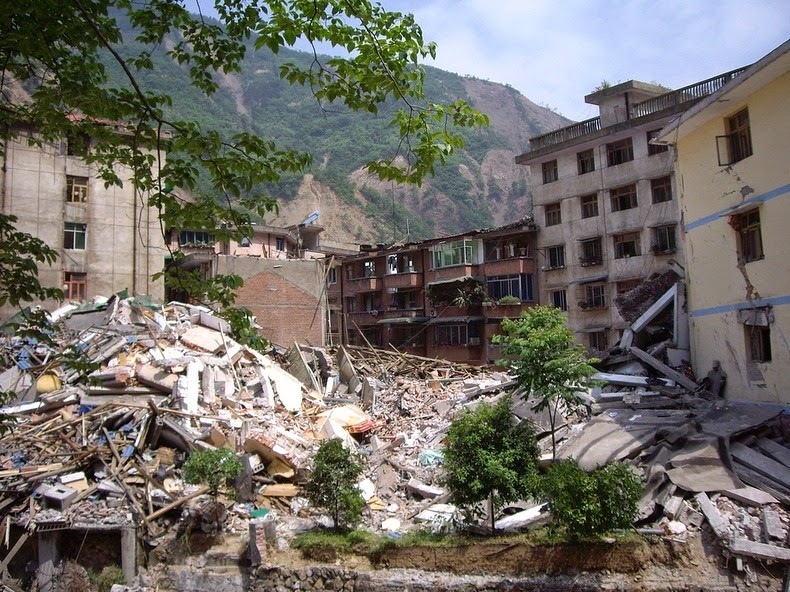 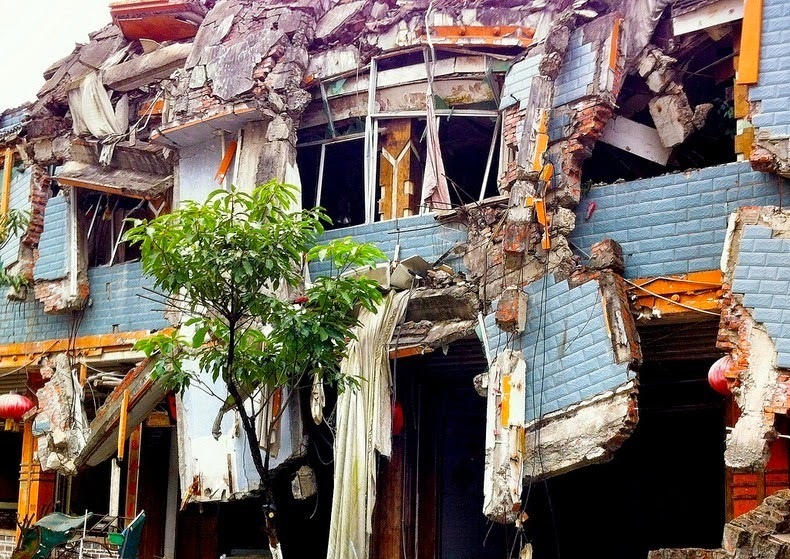 On May the 12th 2008 an earthquake measuring 7.9 on the Richer scale tore through the region bringing the town to its knees and left a lot of the Sichuan province a jumble of concrete, glass and devastation. 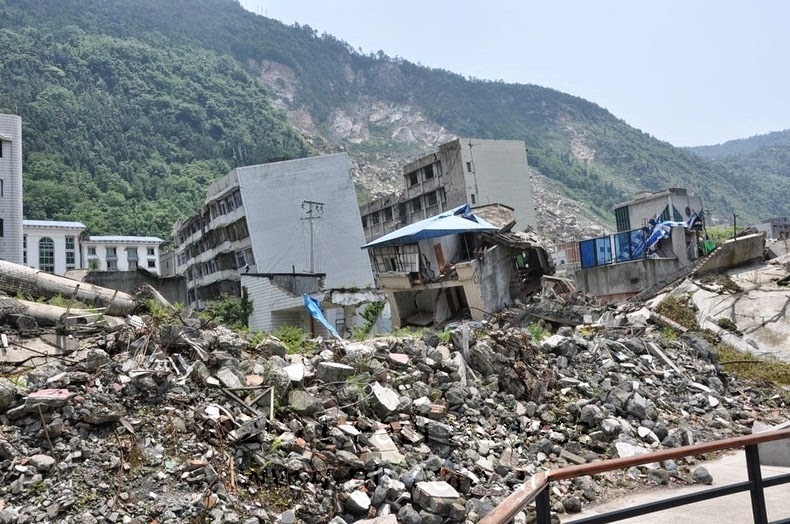 The area looks like a scene from an apocalyptic movie, it is a scene of true apocalyptic proportion, devastation spreads for miles and the Chinese authorities believe more than 90,000 lost their lives. 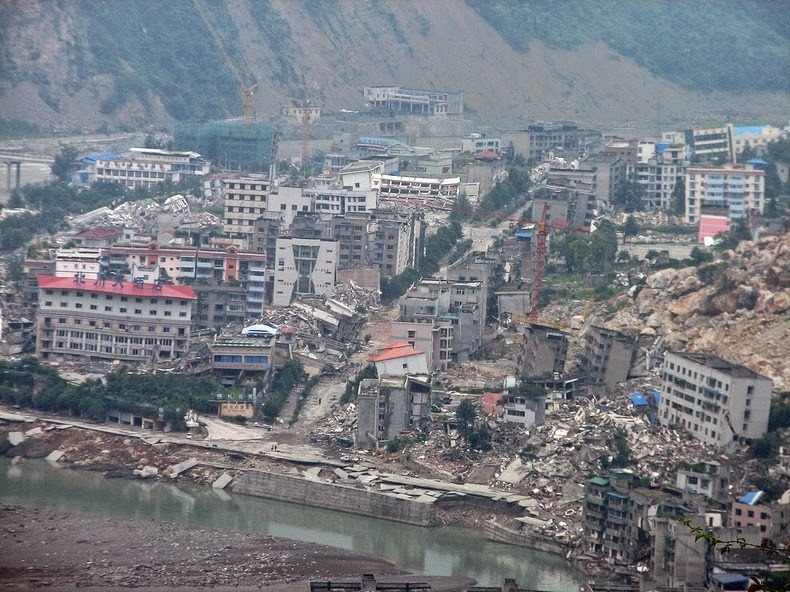 The town of Beichuan lost 8,600 people alone, that is nearly half of the town’s population and sadly there were 1,300 children lost when a large populated school collapsed. 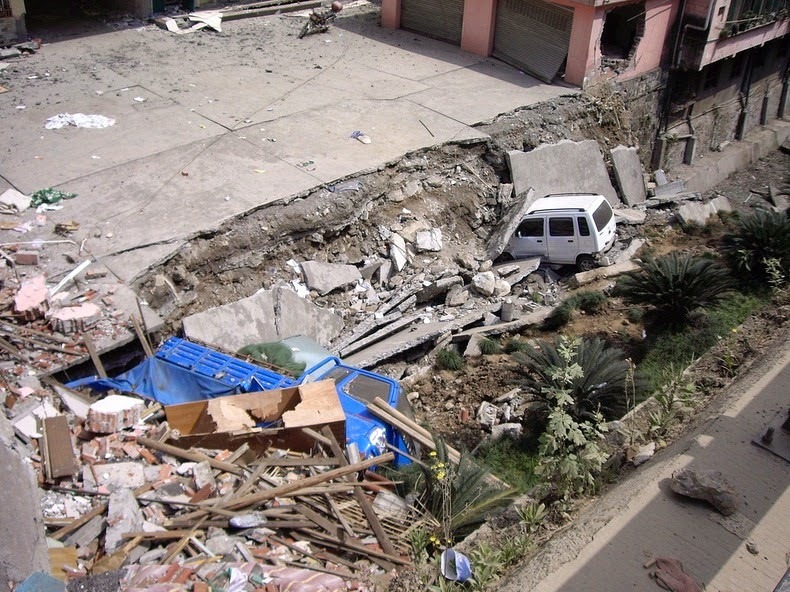 The government were left with the huge task of clearing the area of debris and providing new shelter for the survivors of the earthquake. 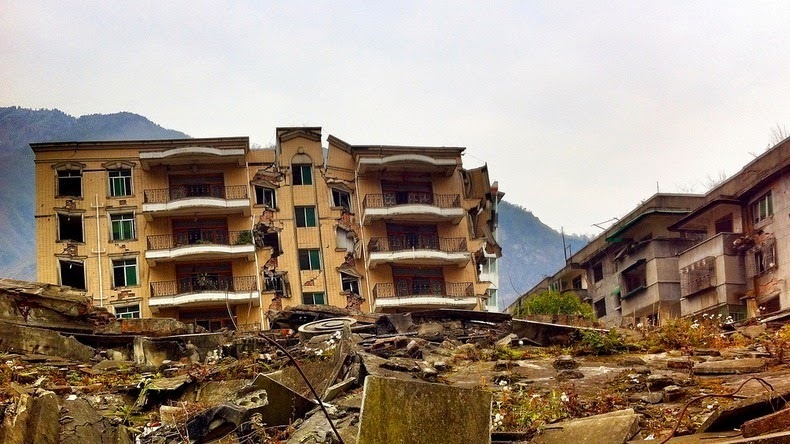 More than 80% of the town’s buildings were flattened by the earthquake and huge amount of rubble and closed roads were proving to be a logistical nightmare. 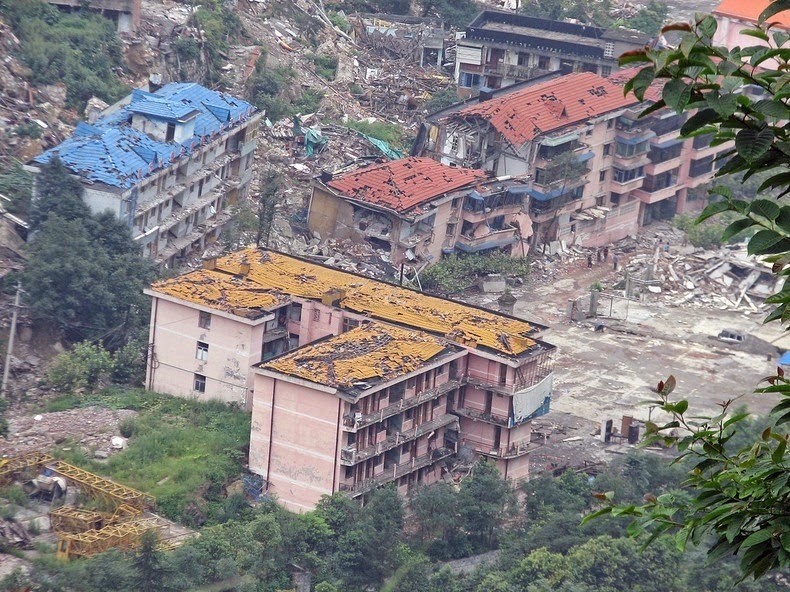 Conditions were made worse by landslides which buried parts of the town under several feet of mud. 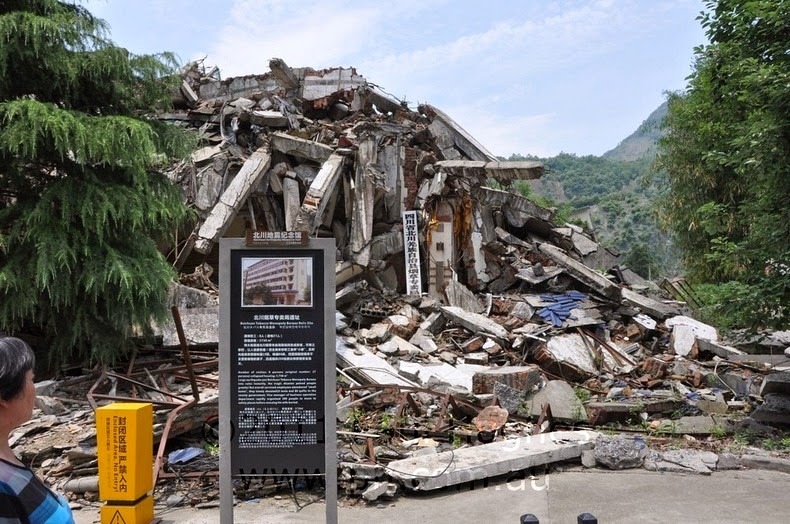 It was decided that the town would not be excavated, cleared or rebuilt but would instead be left as a memorial to those who died and a reminder of how devastatingly powerful mother earth can be. 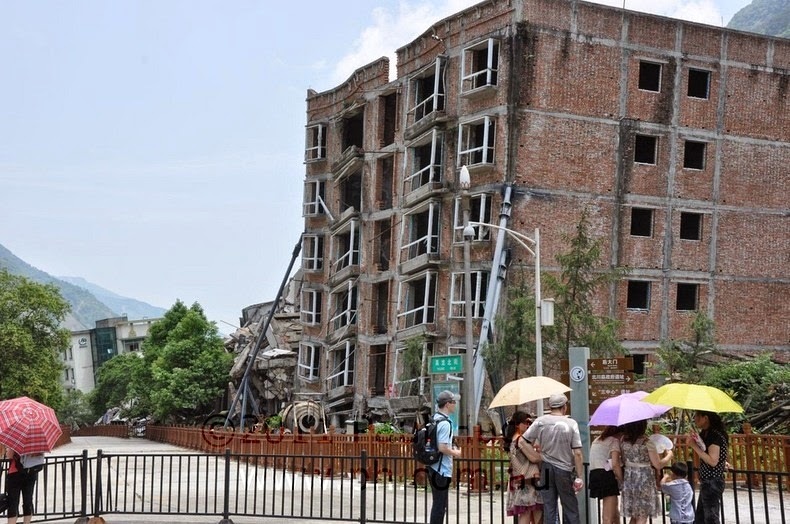 The remaining survivors were all moved 12 miles down hill and re homed in the town of Yongchang. 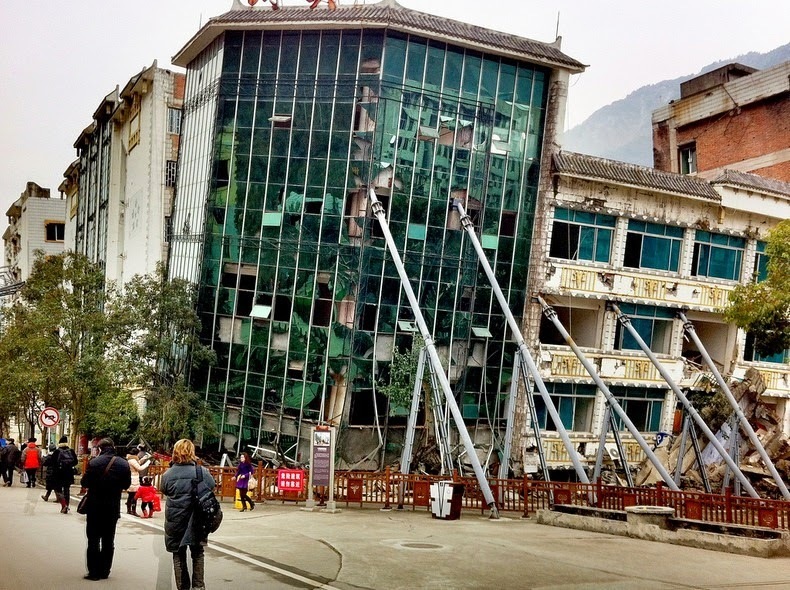 Beichuan appears frozen in time, it looks exactly as it did minutes after the earthquake struck apart from a few structural supports added to some buildings preventing further collapsing to protect visitors. 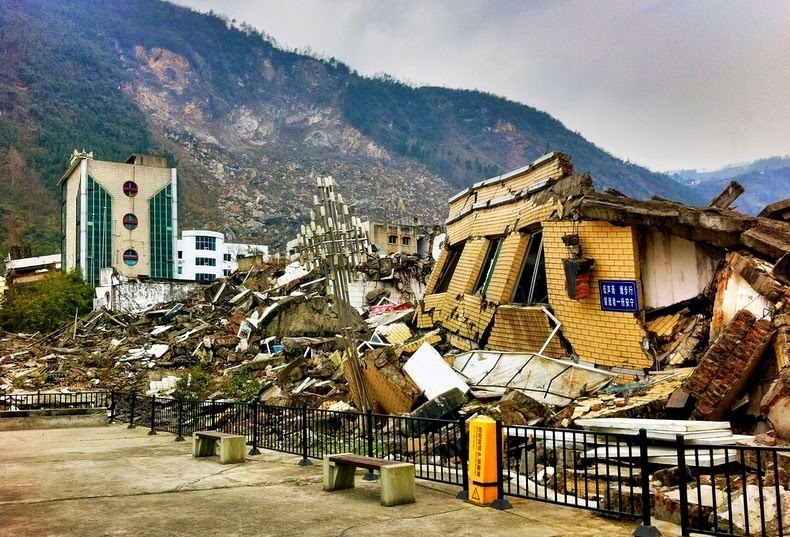 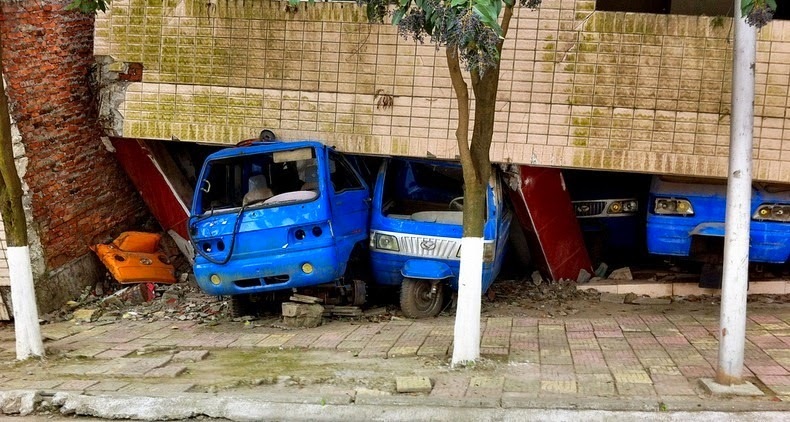 This town in the south-west corner of China is one of only a few in the world left as a memorial and reminder of what an earthquake can and will do. 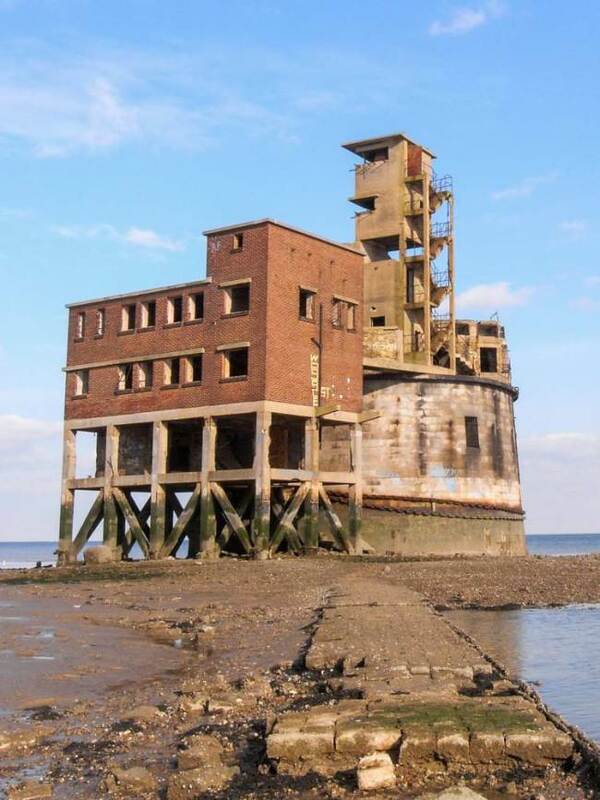 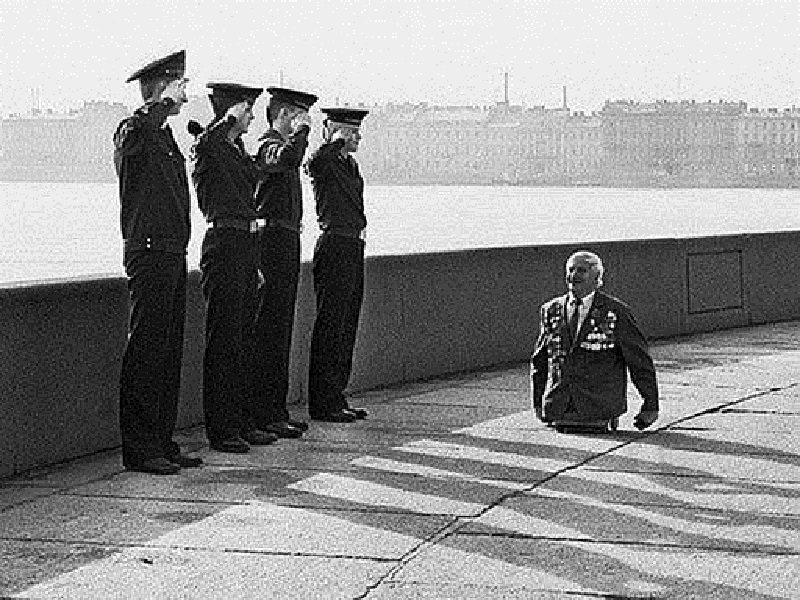 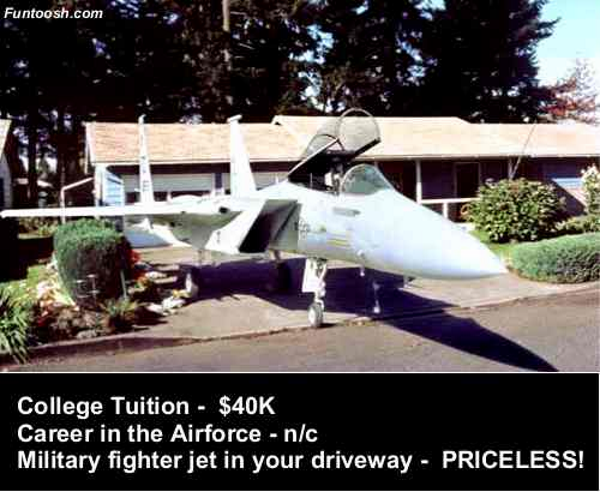 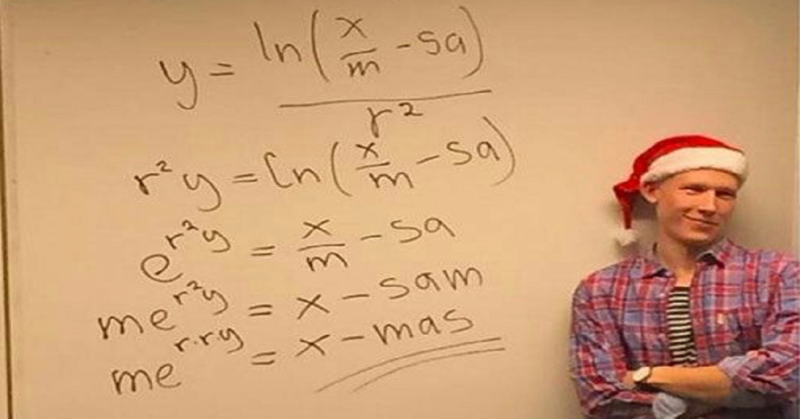 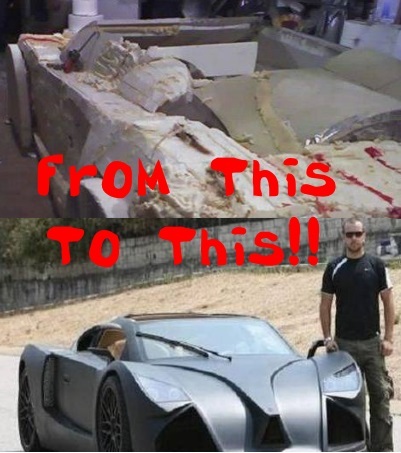 If you found this post interesting and moving please share it with others using the buttons below.